b) Containerised storage for both business and domestic use. Based in central Worcestershire, we’re ideally placed for easy access from all directions with excellent road links. We are a family run business owned and managed by Malcolm Rankin. 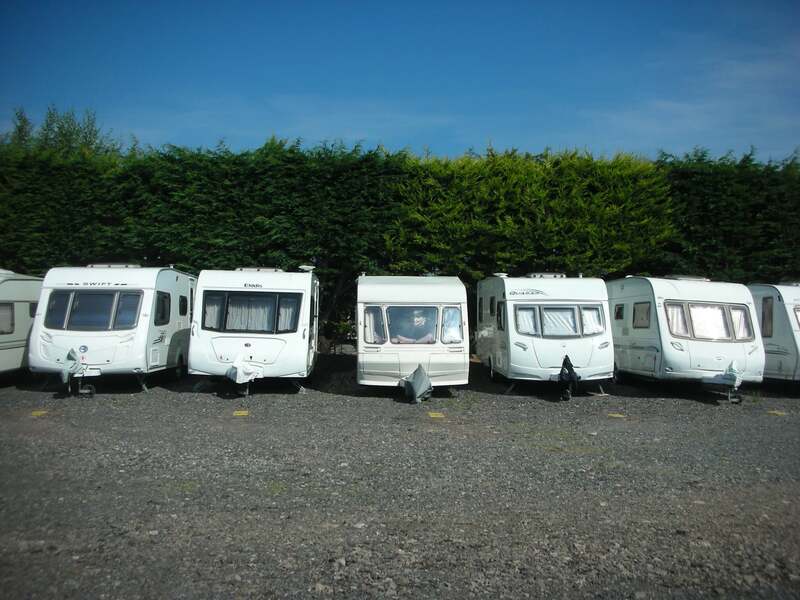 Caravan and motorhome storage started here in 1973 and we expanded into container storage in 2000. 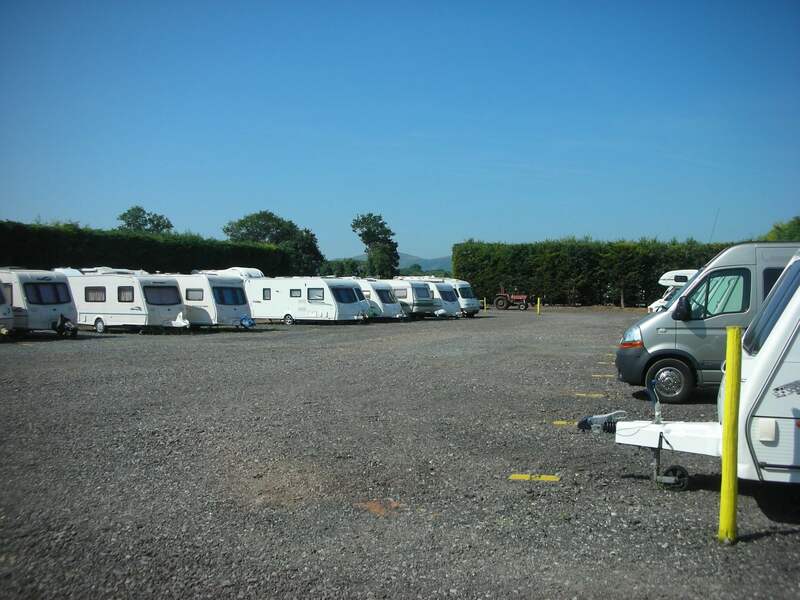 Set amongst 170 acres of beautiful Worcestershire countryside we are conveniently situated midway between Worcester and Malvern on the A449. We pride ourselves on providing an excellent service at a very competitive price. Why pay city rental rates when you can get the same facility just out of town and where you can drive your vehicle right up to your container? Minimum one month storage. Discounts available for long term up-front payment. Our 20’ x 8’ x 8’ containers are all bought in new and are sited at ground level. They will keep your goods in perfect condition short or long-term. They have excellent door seals and are totally free of the tiny leaks associated with older containers which have often spent their working life on the high seas and which can give rise to condensation problems. We recognise that when you want to gain access to your stored goods you often want to do it quickly and without fuss. Our compounds are open daily, 7 days a week, every day of the year, and no appointment is necessary to visit your container or caravan… just turn up! When you entrust someone else with looking after your goods, whether it’s for a month or 5 years, you are entitled to have peace of mind that all will be well when you return. Ours is no remotely operated corporate conglomerate… we are a family run business and we live on site. Our personal security is also your commercial security and we take it very seriously. Hello. Further to our recent exchange of emails, I can now confirm that the container has now been cleared out and is ready for you to re-let. It was swept this evening, and is now not padlocked. Thank you very much for 21 months trouble-free storage, and should the occasion arise in the future, I would be very pleased to use your services again. Thank you for your email. I will call and let you know when the container is empty. The container has been brilliant and the set-up at Ridgeway is ideal. I will definitely keep you in mind if I require any storage in the future and will be happy to recommend you to friends and colleagues. I would like to take this opportunity to thank you for letting me use your facility, for which I found very efficient, safe and secure. 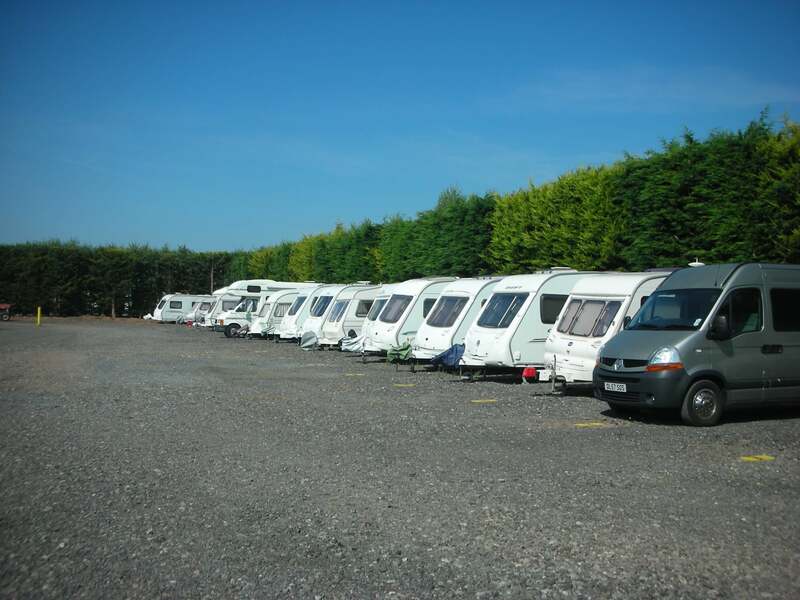 I have stored my motorhome at Ridgeway Storage for well over 20 years and have appreciated their combination of easy access 7 days a week with a high level of security and their friendly care. I have enjoyed complete peace of mind knowing that my motorhome, which I use frequently, is completely safe. I would like to take this opportunity to thank you and your team for safely storing our caravan over the past four years. We have always found your service to be of the highest standard. We departed for our summer holiday to France this year and had a superb time so much so that we decided to store our caravan in Vendee and return next year. Once again I would like to thank you all for your service and should we wish in future years to return to storing in the U.K. would hope that we would be able to request a pitch at Ridgeway. 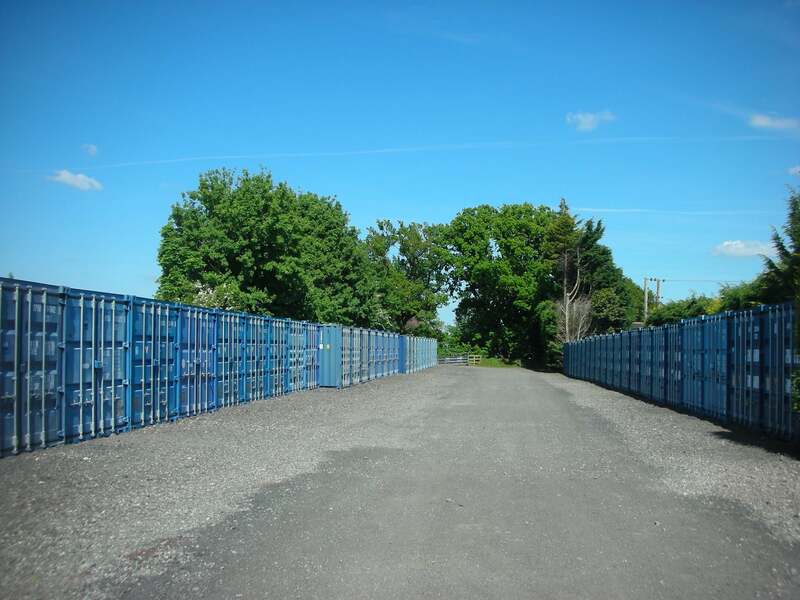 At Ridgeway Storage Ltd we offer affordable self-storage. Based in central Worcestershire, we’re ideally placed for easy access from all directions with excellent road links.